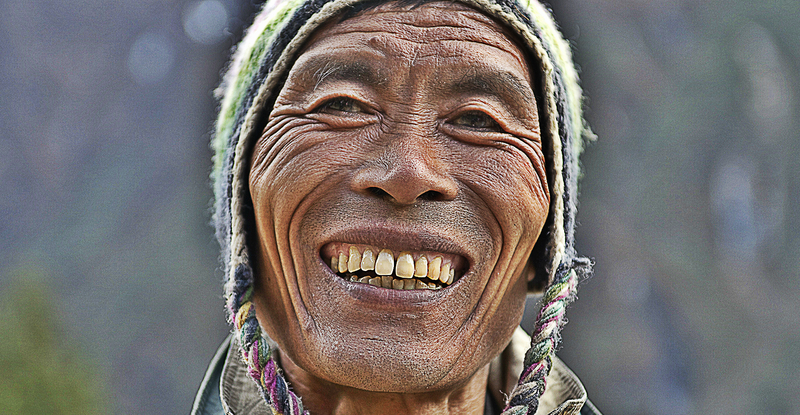 Sherpas: Himalayan Superhumans You've Probably Never Heard Of! When climbers succumb to the mountain, it is often the Sherpas who mount and execute a rescue. The term “Sherpa” is derived from the name of an ethnic group of Himalayan locals. While the term is often used for the locals, climbing Sherpas are not necessarily a member of the Sherpa ethnic group. Nearly everyone who spends extended periods at high altitude becomes acclimated to it. Low-altitude dwellers’ bodies respond to being in high-altitude environments by making more red blood cells, which contain hemoglobins, the proteins that carry oxygen. However, when doing a research on Sherpas, scientists have found the presence of higher hemoglobin levels without over-production of red blood cells. On average, Sherpas have hemoglobin levels that are 20 percent higher than those of sea level-dwelling humans; this is just the beginning of what makes sherpas better suited to life and work in the Himalayas. A recent survey of the results from hundreds of scientific papers on Sherpas found physiological and genetic adaptations across all major systems in the body. To name a few, Sherpas tend to be less sensitive to low-oxygen environments and have higher musculoskeletal strength at altitude. Their hearts have greater capacity; they have larger and more efficient lungs, better blood circulation, more well-regulated metabolisms, higher oxygenation at the cellular level, and protective features for brain function not found in lowlanders. It’s no wonder Sherpas are considered super human. And all these people did was live there. This is another proof that our bodies can adapt to almost any environment if given enough time. It makes you think how species change depending on the environment they live in, their essential needs, purpose and primal instincs. We are still evolving and we are still steering our path to what we’ll evolve into. We can literally become anything, maybe even have super abilities!